Downtown Area is a one of the more popular places to live in Huntington Beach with a nice mixture of homes and condos. Downtown Area homes will command a premium in price due to the location especially if you have an ocean view. This is considered one of the most prime real estate locations in all of Huntington Beach with the most sought after condos located in this area. Homes and Condos located on Pacific Coast Highway will have direct ocean views and offer an easy walk to all the shopping and restaurants in this downtown location. In the last several years we have seen this area really grow with brand new national brand name stores. 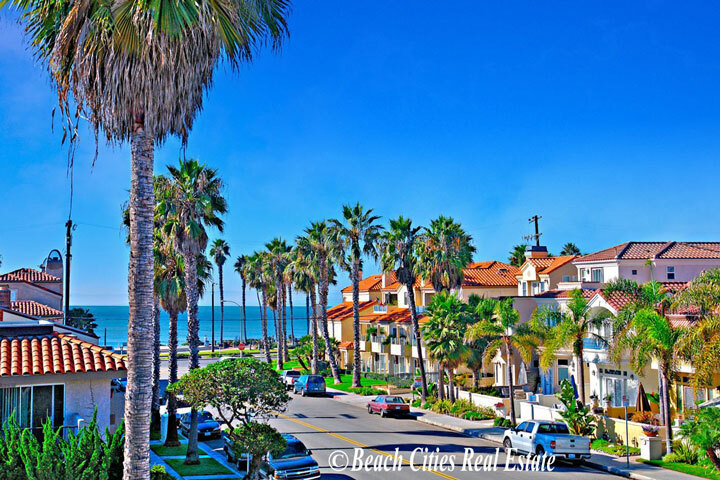 For more information about Downtown Area homes for sale please contact us today as we specialize in Downtown Area neighborhood homes and Huntington Beach Real Estate. 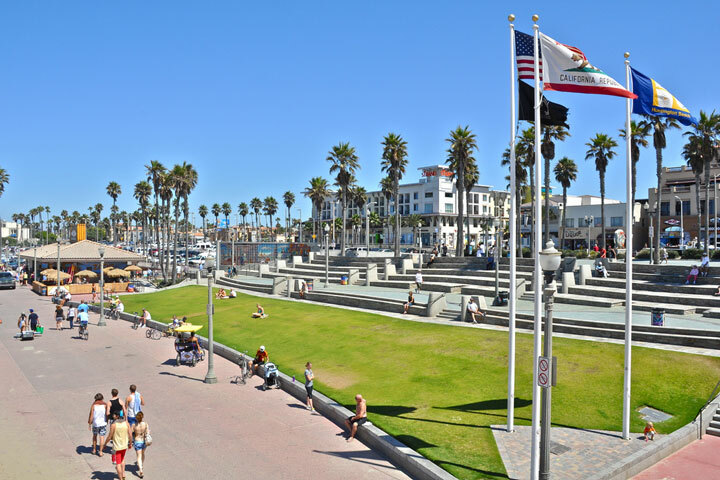 "One of the more desirable places to live in Huntington Beach is the downtown area. Within the downtown area is a complex known as Townsquare Condos that offers a nice selection of residential condo... "
"Two Huntington Beach homes have been featured on the new Bravo TV show Real Estate Wars. nbsp;The developer Michael Alladawi has over 10 brand new homes being built in the Huntington Beach area and... "
"Huntington Beach has hundreds of different neighborhoods that offer a variety of housing. nbsp;One of the very small communities where homes rarely come on the market for sale is the Villas at Hunt... "